They offer express and airmail delivery ,shipping method including FEDEX/UPS/DHL/TNT/EMS/DPEX/ARAMEX/China Register Airmail/China Local Express etc. The Shipping cost is counted by the system automatically, based on the parcel weight and destination. Christmas is a time of giving and receiving which means more FREEBIES or GIVEAWAYS and Here's another one courtesy of Chicnova. Of the world. Our products include fashion clothing, denim, knitwear, sweater, footwear, bags & accessories, items currently. 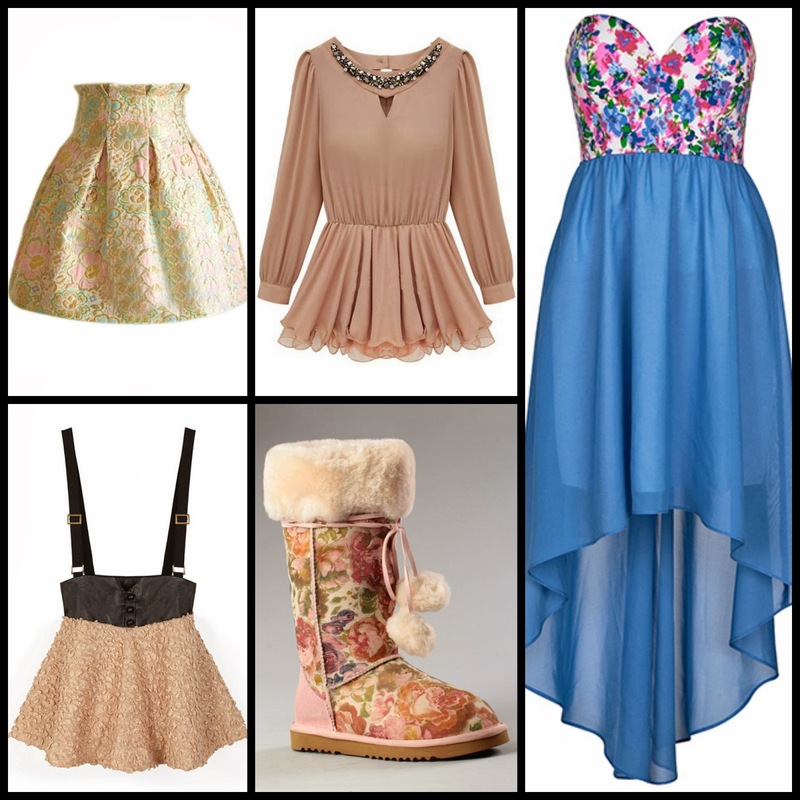 They reveal the latest fashion trends and can satisfy all your individual fashion demand. 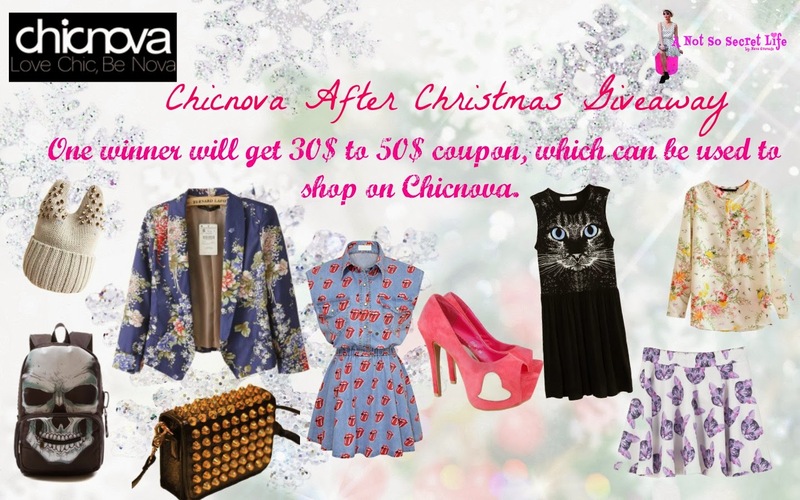 So 1 lucky winner will get $30 up to $50 shopping coupon that she can use to shop on chicnova!!! 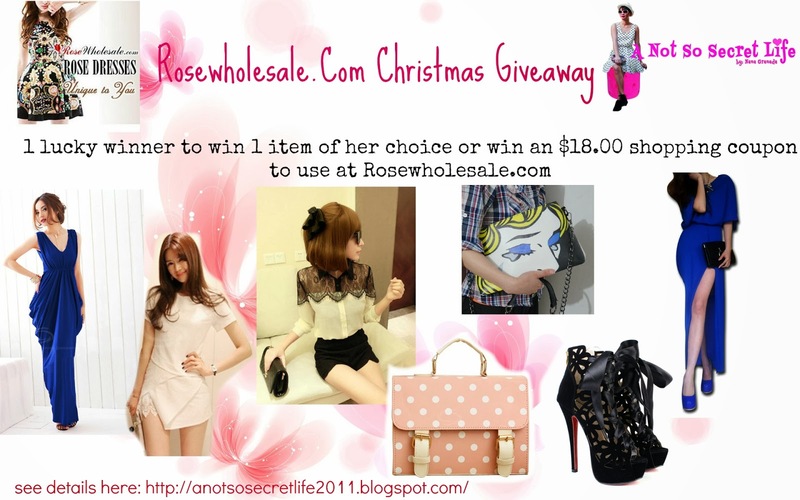 What is Rosewholesale? 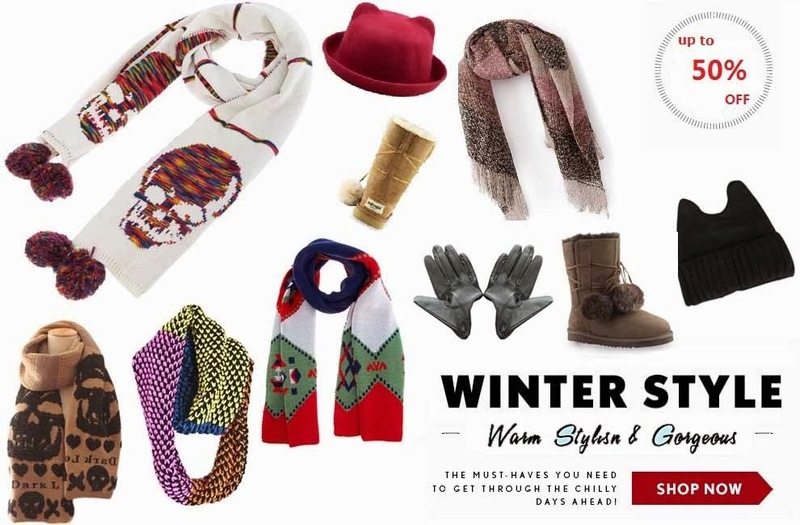 It is one of the largest online clothes wholesalers, they specialize in wholesale clothes as well as online clothing for those looking for affordable wholesale clothing finds. They feature extensive collections of clothes for girls with the latest designs, as well as clothes for women with sophisticated styling. Their product varies also it also features clothing for men. Available at huge discounts and wholesale direct prices, clothes are beautifully manufactured to the highest standards that guarantees to give you maximum peace of mind when you buy clothes online. In tropical countries such as the Philippines, the weather can be very unpredictable. Even in the middle of December it can get summery hot in the morning to mid afternoon and would eventually turn cold. Good thing that Persunmall has this Black and White Stripe 2 piece suit where I could wear it in various ways. Versatility is one thing to consider when buying clothes. And you can find many versatile items at Persunmall. I recently discovered ParisComing and while browsing on their items I realize that it's one of those online stores that you would definitely fall in love with. They offer various fashion items that any Fashionista would drool over. Established in 2009 it had revolutionized the simple way of fashion into something that is high-end. They introduce about 1,000 product lines each week which makes it more fascinating to shop. They also feature the best street styles from cities like New York, Berlin, Paris, London, Tokyo, Shanghai, Milan and Hongkong. Below are the items I love!!!!! As Christmas is approaching Persunmall is giving a chance to 10 Lucky winners! To win $50.00 shopping voucher that you can use in buying your favorite items at Persunmall. See those items on the picture above? Those are just some of the items that are $50 and below that you might be able to bagged if you join and win this contest. Cool huh? Then what are you waiting for? JOIN Now. This contest will end on Dec. 20, 2013 and Winners will be announced on Dec. 21, 2013 via Persunmall Facebook account. 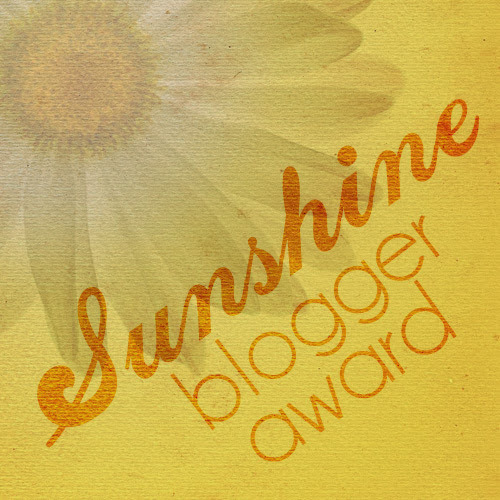 Sunshine Award is an award passed on by bloggers to fellow bloggers who in one way or another inspire them. -You have to post a picture of the Sunshine Award in the blog post. - Post 11 random facts about yourself. - Answer the 11 questions from the blogger who nominated you. - Nominate 11 wonderful bloggers. - Write 11 questions for them to answer. - Also let the bloggers you nominated know you have nominated them. 2. I'm a stamp collector, pocket book collector, doll collector etc. Etc. 4. I don't like wearing lipsticks. 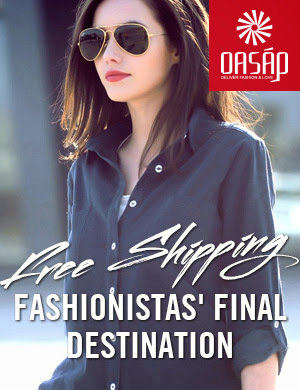 Don't Forget to Join OASAP International Giveaway HERE end date will be on Dec. 12, 2013. Get a chance to win $50 and $30 shopping credits from OASAP. Hey Ladies!!!! As a sign of gratitude to their loyal choies buyer and lover here is another biggie sale by CHOIES!!!! Choies is wayyy too generous for giving us yet another deal after their Black Friday and Cyber Monday Sale. How exciting!!! 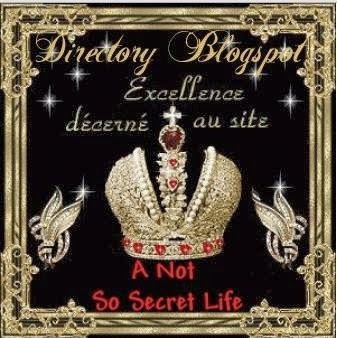 SPECIAL PAGE "BLOG HAS THE HONOR" category "FASHION".. I.D.B is a blog site catering to thousands of bloggers from around the world. In here it's so easy to find bloggers from different states since it is categorized based on countries. So do join their site. Registration is FREE. I recently had an interview with Bloggers Required . It is a free service for bloggers It aims to be a facilitator between small businesses, agencies, brands and start-ups looking for support with blogger outreach, helping to make life a little bit easier for everyone involved. 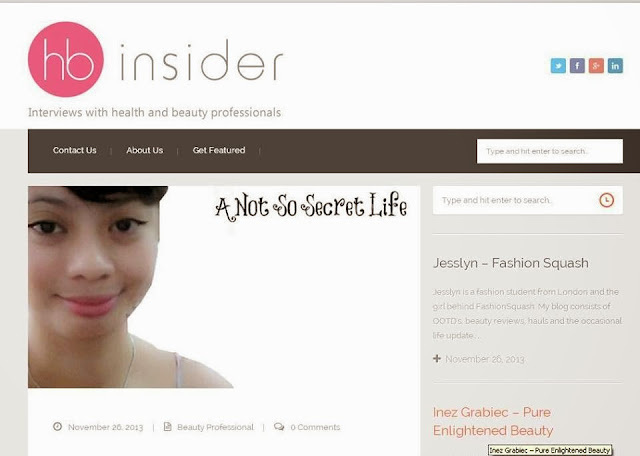 Also had an interview with Health and Beauty Insider is a site that post interviews with beauty professionals, beauty bloggers and other interesting people that have knowledge to share on the topic of Health and Beauty.